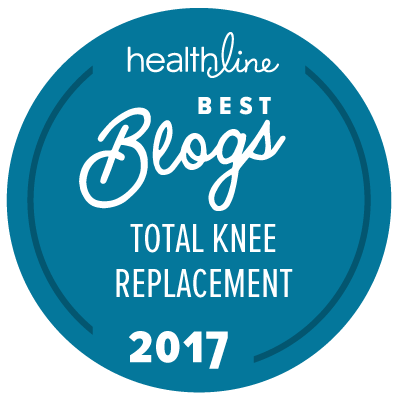 Are You Familiar With A TKR Rejection? Hello everyone. Slouching and other poor posture positions are becoming increasingly popular – especially when sitting in a chair all day, staring at a computer. I thought it would be worthy to share some insight about the importance posture plays in your overall health. You can use the below-mentioned techniques to naturally improve your posture….